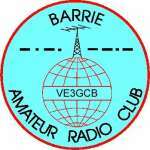 Welcome to the website of the Barrie Amateur Radio Club. Our club meets monthly to exchange ideas, meet new friends and share exciting experiences. We’d like to invite you to take a look through our website and attend our monthly club meetings. You do not need to be a member to attend our club meetings. 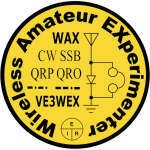 Our call sign is VE3GCB. 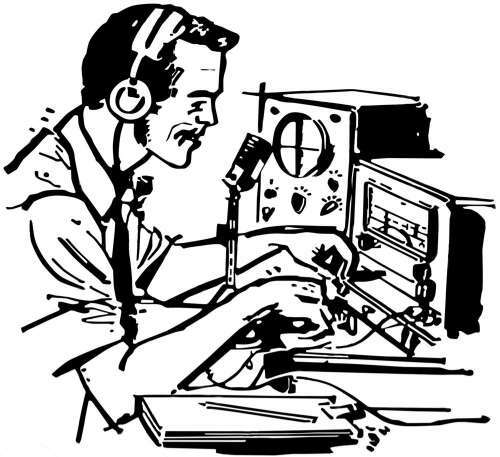 We'll talk to you on the air. 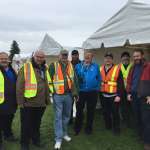 Club members once again volunteered to provide communications and race marshal services to ensure the smooth completion of the fundraising run. May 14th, 20197 - 9 p.m. 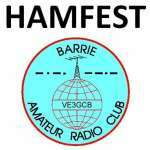 The general club meeting for May. June 11th, 20197 - 9 p.m. The general club meeting for June. This is the last meeting before the summer break, next meeting will be in September.